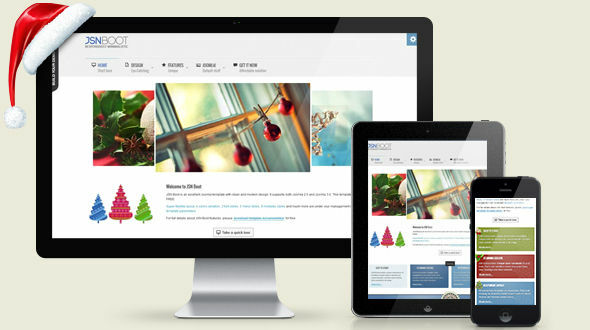 4 stunning colors: blue, red, green and christmas style for all headings, menu, links, etc. Improve visibility to search engines with built-in SEO features. 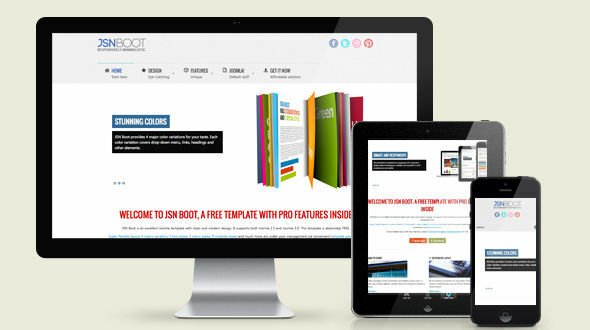 JSN Boot template is equipped with the detailed documentation package including the Configuration and Customization manuals. You can download it at here. JSN ImageShow, JSN PowerAdmin and JSN Uniform are three built-in extensions in JSN Pixel sample data.